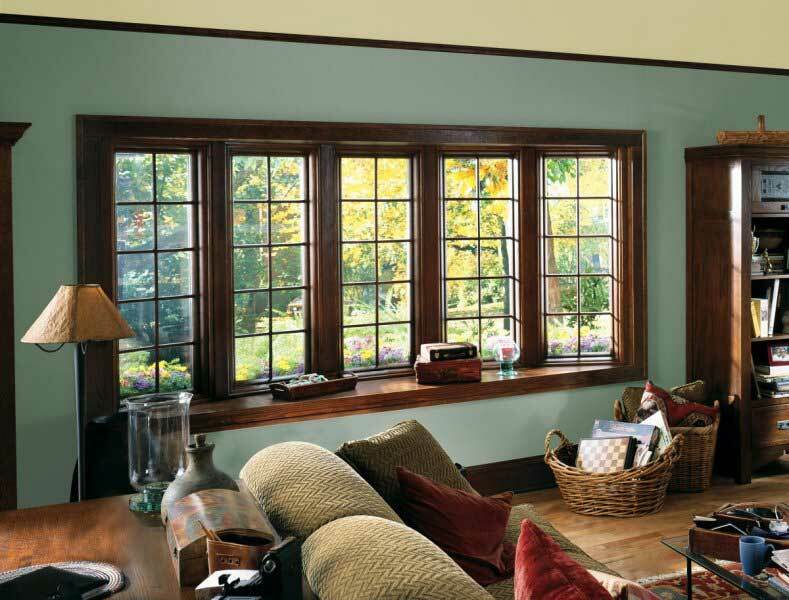 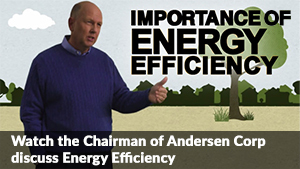 See for yourself what makes Renewal by Andersen® of Long Island the leader in Long Island replacement windows. 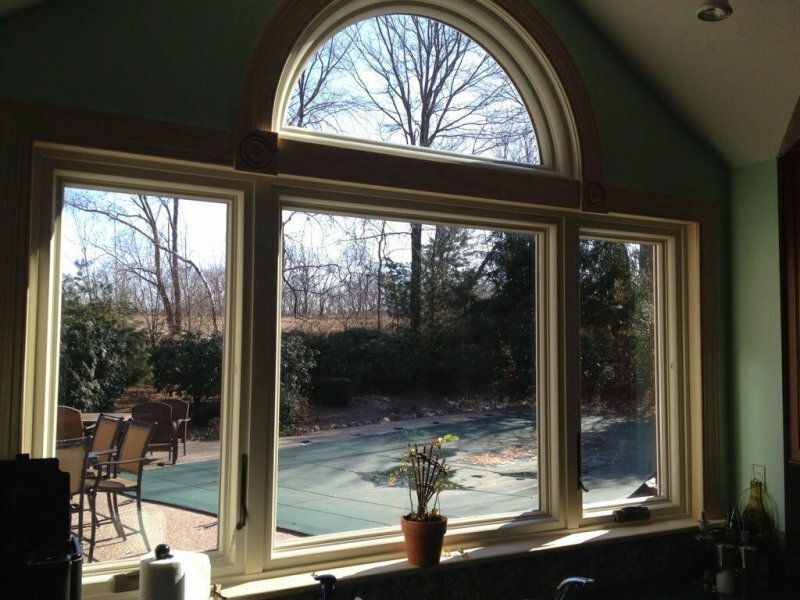 We think you’ll like the view! 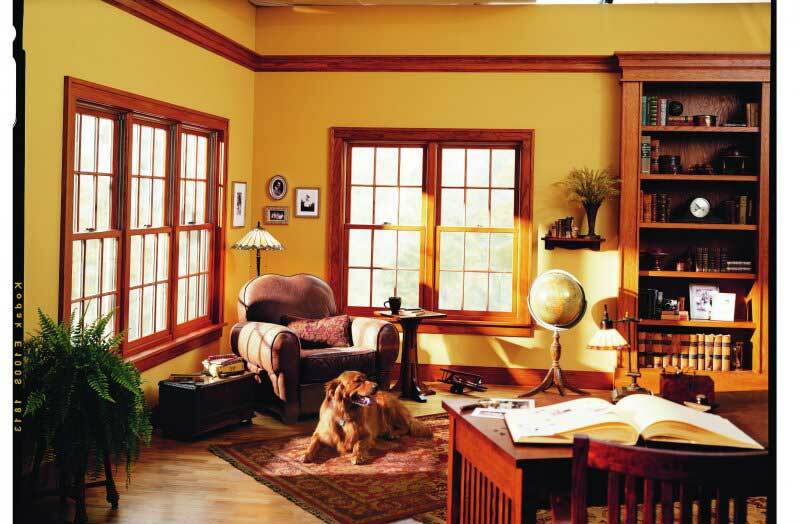 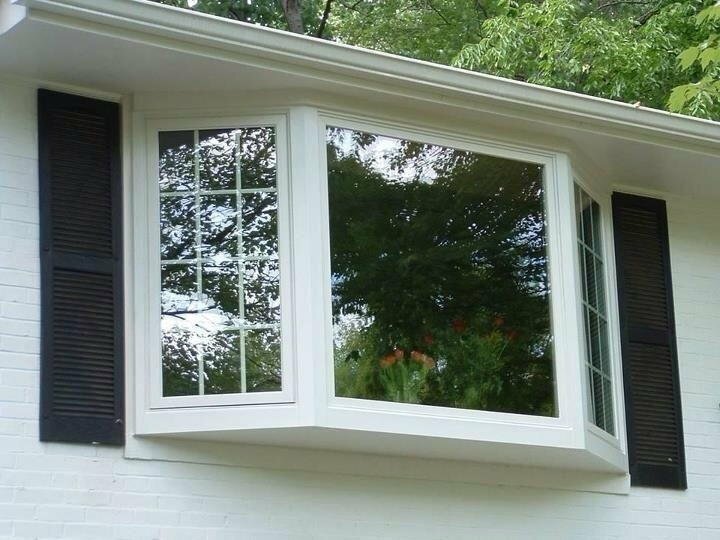 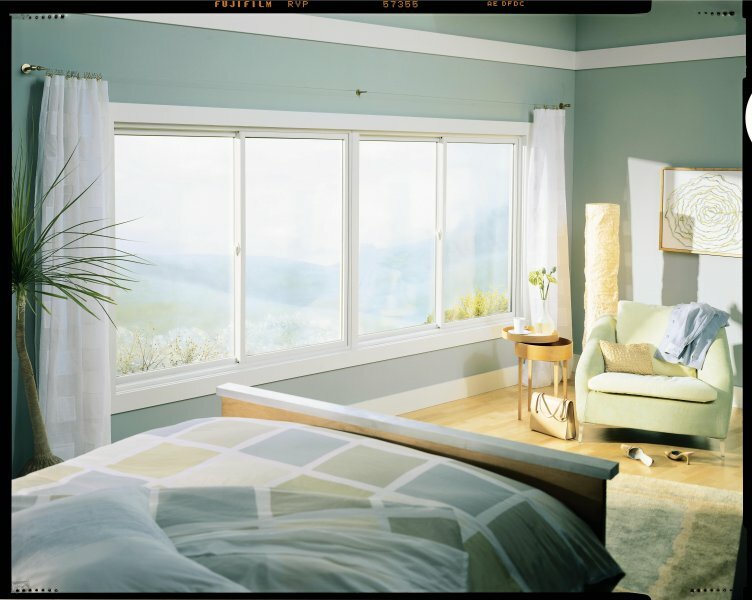 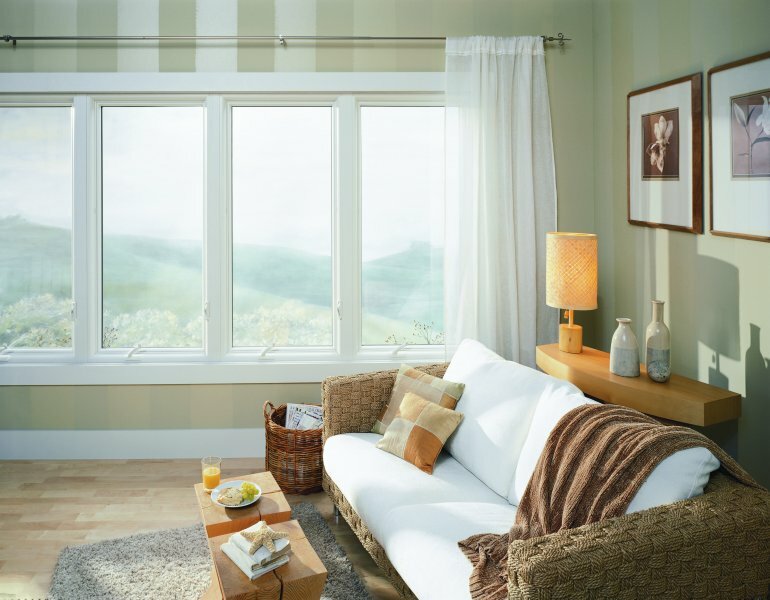 Remember, we can do the same quality work to make your home look bright, fresh, and like new with energy efficient Long Island replacement windows from Renewal by Andersen.